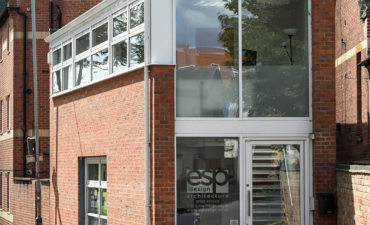 Welcome to ESP Design Ltd an architectural design practice based in the midlands. designs for residential, commercial and developer clients. At ESP Design, we don’t just see buildings. 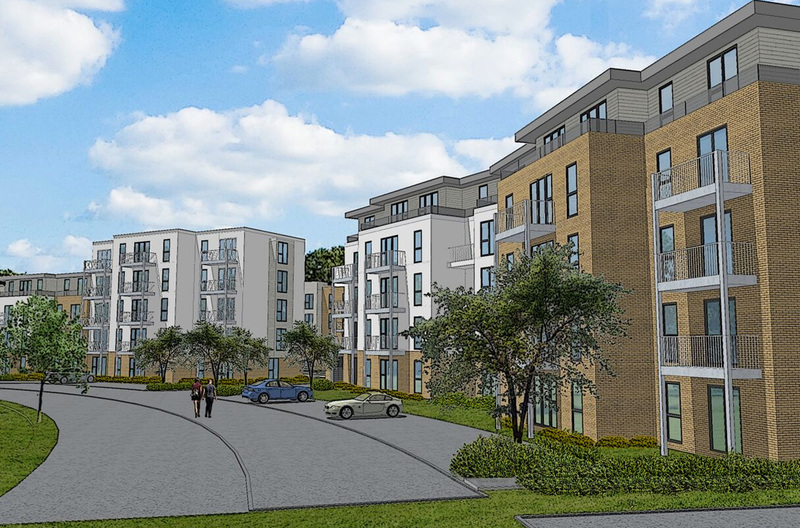 We see functional family homes, professional business premises and detailed developments that need to reflect your individual requirements, and we work closely with you to fulfil your brief to the best of our ability. 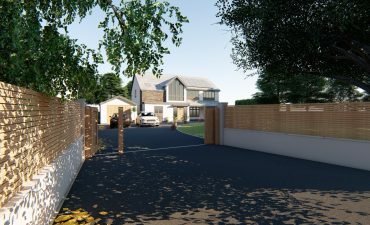 Each project has its own demands and design challenges, and here we have provided a snapshot of our latest architectural designs for residential, commercial and developer clients. 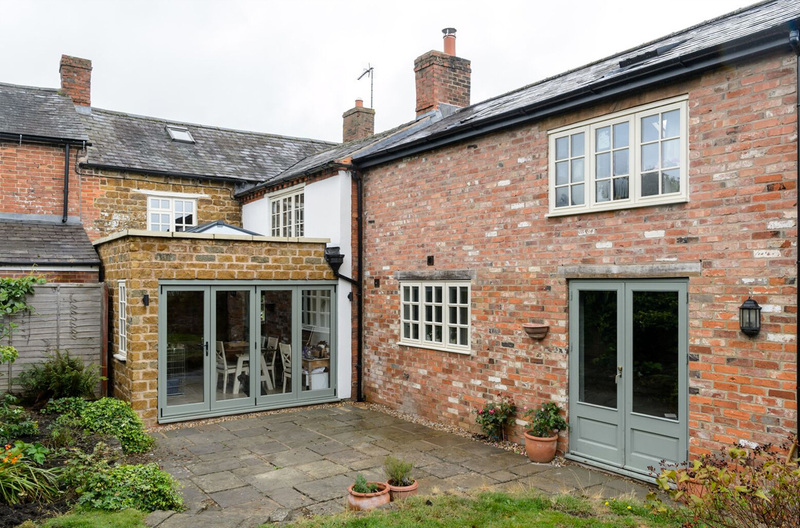 ESP Design delivers bespoke solutions to your unique build requirements. 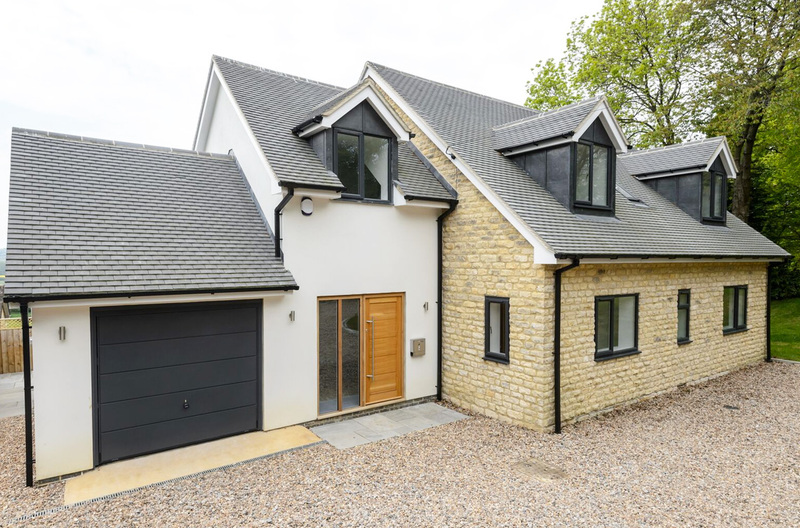 We have vast experience in all types of residential building design, providing detailed planning and working drawings for bespoke home build projects, extensions, garage and loft conversions. 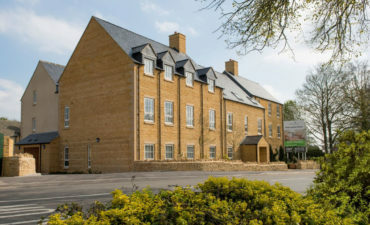 Our meticulous designs incorporate traditional and modern construction methods, including masonry, render, cladding, glass and natural stone materials. First impressions are everything and that is why we work to design distinctive commercial building designs that are as unique as your organisation. 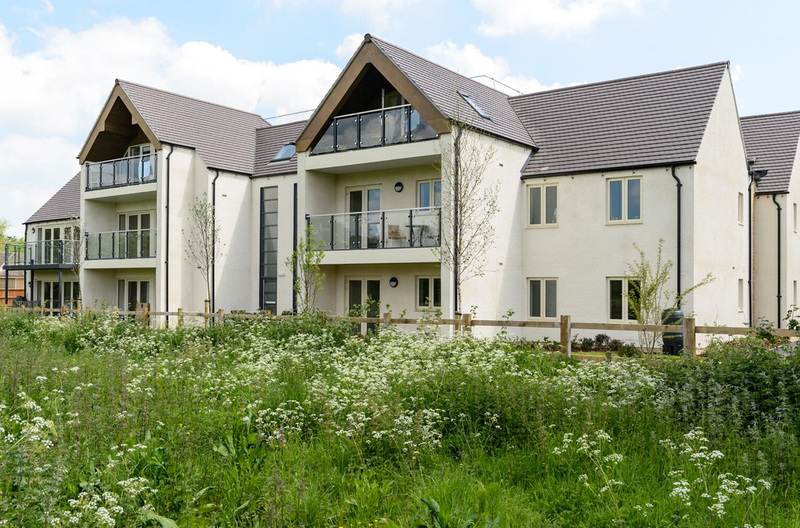 ESP Design is different because we see more than just a development project, we see unique opportunities to create the fabric of a family home or build a socially sustainable base for business growth. Keep up to date with the latest news and newest projects here at ESP Design.